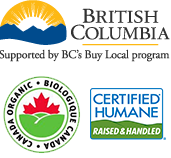 Raised in the British Columbia’s Similkameen Valley, our Raised Without Antibiotics Turkeys are free range and fed an all-vegetarian diet that contains no animal by-products. We’re proud to have our Raised Without Antibiotics Turkeys be Certified Humane and certified level three by Global Animal Partnership. 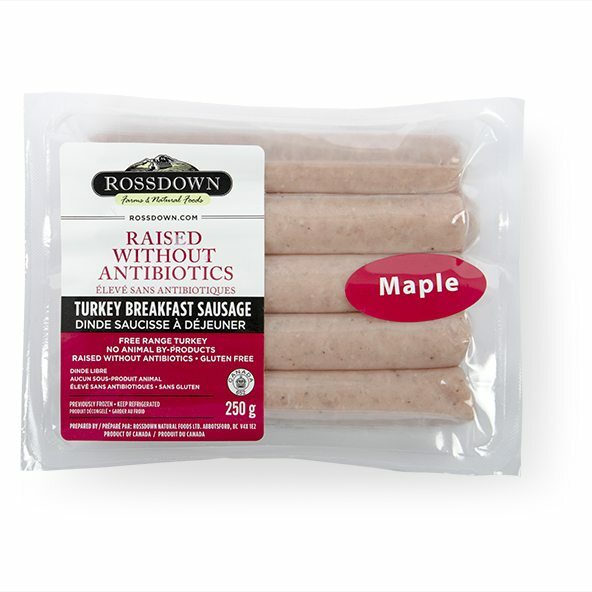 Check out our other delicious turkey sausage flavours including our Apple Spice and Original.